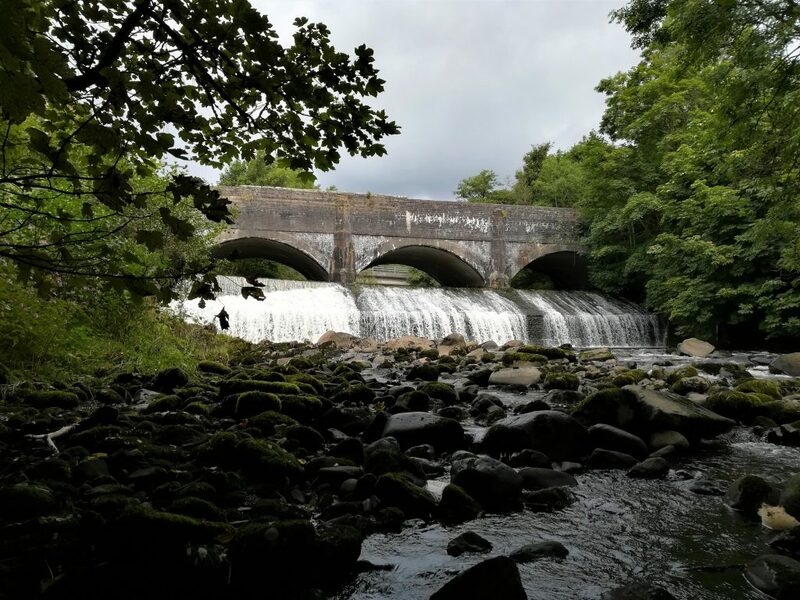 While Ireland already has a pretty good database of recorded barriers, Santiago Lopez understands the necessity of using the barrier tracker to also keep record of the barriers (big and small) within rivers and streams. Santiago Lopez was recruited by Inland Fisheries Ireland (IFI) to work on its National Barriers Programme.. Barriers are one of the main problems in rivers all around the world—dams and weirs are the worst for fish passability and ecology. 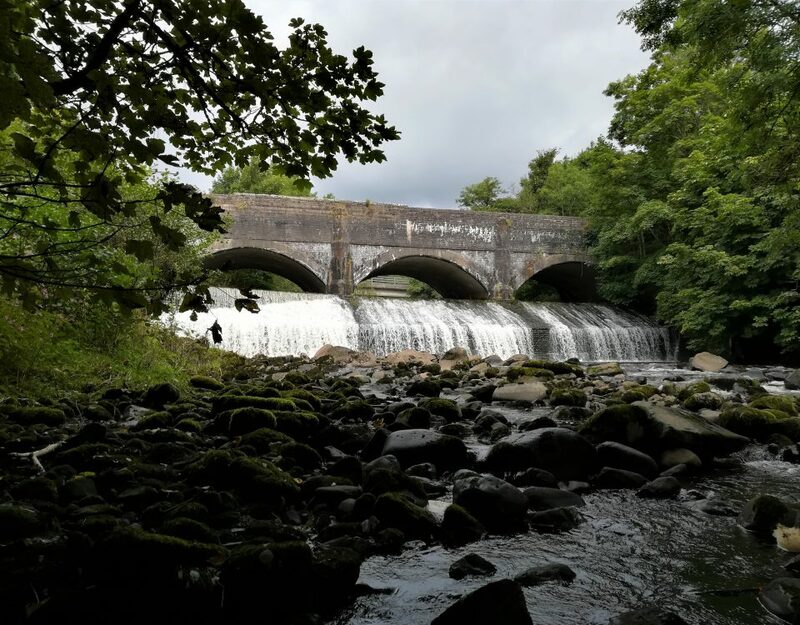 The National Barrier Program aims to survey the 70,000 potential barriers within the entire Irish country to assess if it is a barrier a fish can pass or not. While the barriers are part of a database already, they belong to different companies, farms, owners etc. that built them in the past so it is not understood how they impact fish migration. So, for the past few months Santiago and colleagues have been surveying small streams and rivers in a range of catchments. To assess whether a barrier is ‘passable’ for a fish or not, they have two protocols that they follow. The basic IFI survey is easier and can be used for all barriers to geo-reference the site, measure length, width, depth, take photos, and other measurements. For bigger obstacles they use the SNIFFER protocol. 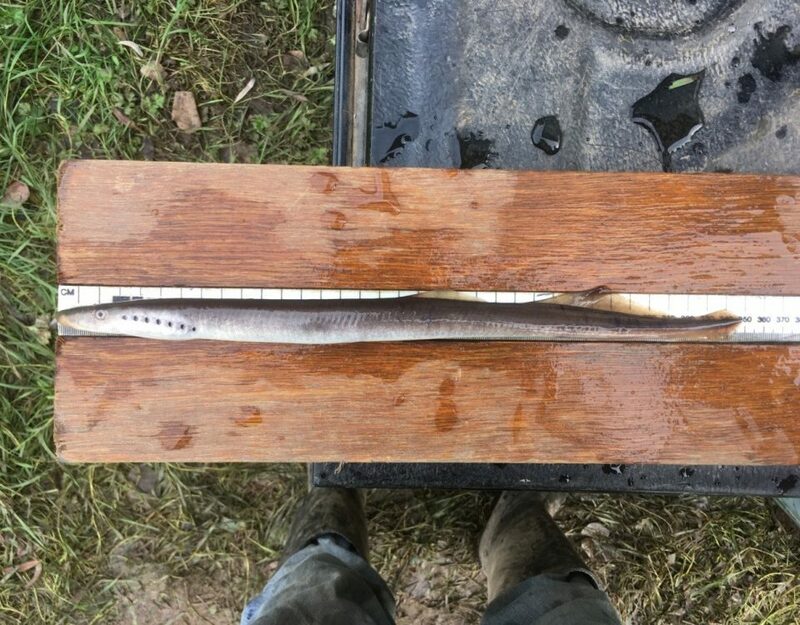 Typically these protocols are subject mainly for salmonids but are also useful to measure passability for eels, lamprey, minnows, pikes, and shad. To date, Santiago has recorded at least 140 number of barriers! And when he goes home to visit Spain he hopes to map out a few more near his hometown. 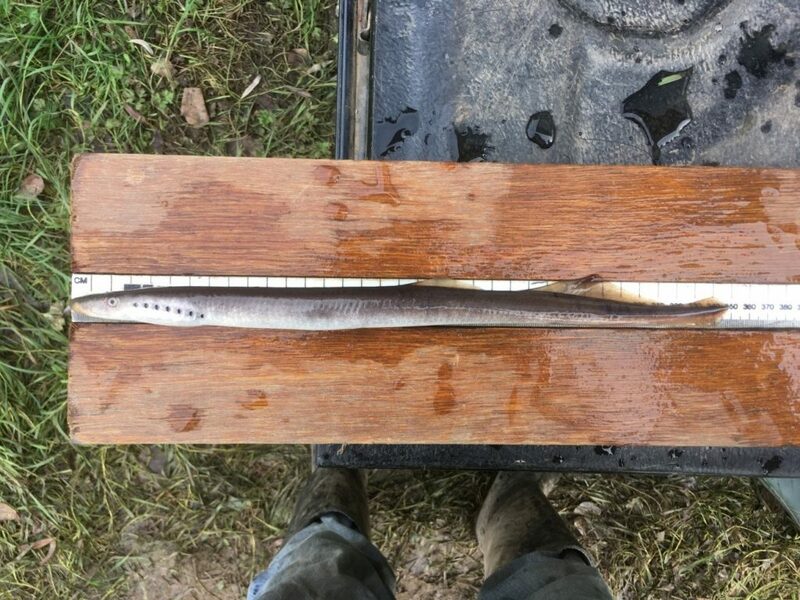 Thanks to AMBERssadors like Santiago, we may be able to have a clearer and wider picture of the barrier density within our rivers—this type of data is particularly useful to AMBER scientists and others for the optimal management of our rivers!